It stinks, doesn't it. But what can you do to fix it? More than you've ever imagined. You can put an end to the datelessness. Starting today---right now---you can begin a journey that will bring fun and interesting people into your life, broaden your experience of others and yourself, and lead you toward that date of all dates---a date worth keeping. Relationships, whether friendships or romances, can be painful when we repeatedly choose the wrong people to get involved with. 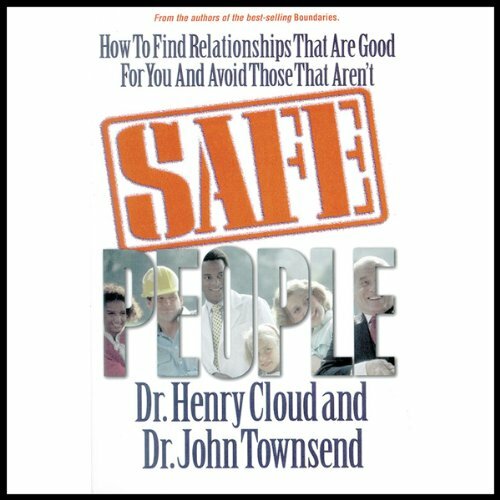 Safe People offers solid, Bible-centered guidance for making safe choices in relationships, helping us identify the nurturing people we need in our lives as well as the people we must learn to avoid. 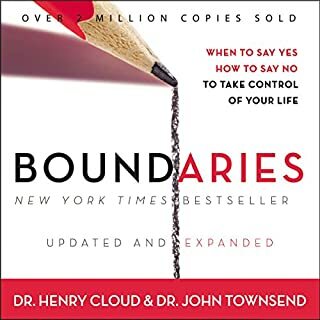 The award-winning authors analyze 20 traits of "unsafe people," what makes people trustworthy, issues within ourselves that jeopardize relationships, and ways to avoid unhealthy entanglements. Learning the lessons of Safe People will not only enable you to protect your own heart; it will also teach you how to become the kind of safe person others need in their lives. -very good information, but I had no idea it was not complete from the book. I wanted to use it for recovery group discussion along with the workbook and it was difficult if not impossible. This was very helpful. It is full of common sense and sound Biblical advice. I have the book and needed to read it for an assignment. I purchased the audible and was surprised that it was not every word, but did have the main points. Great auidobook I recommend it for anyone having or has had trouble in any form of friendships or relationships. 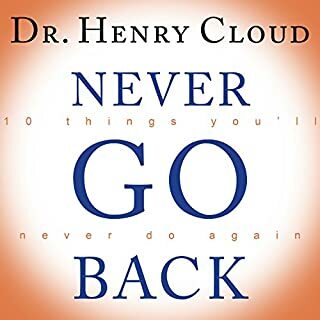 I bought this audiobook on a hunch I might need to work on myself in this area. Wow! I didn't realize just how much I struggle with character discernment. 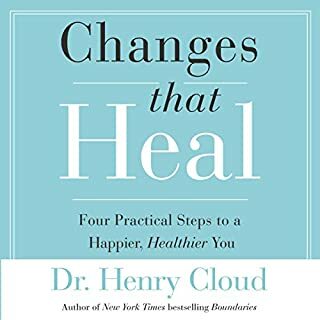 Great book, very practical, logical and well written. 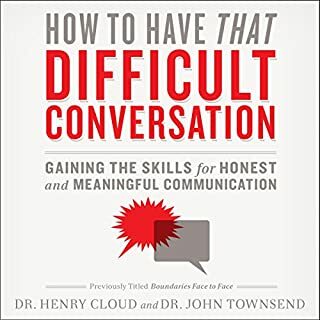 Cloud and Townsend are excellent authors. There's so much good material here I may have to order the hard copy to study it again. I highly recommend this book. I think this should be a required reading for every person entering High School. I found it amazingly effective and one that could very well save the pain of being with unsafe people. I purchased the book and the workbook so that I can educate my children to save them some heart ache along the way. I wish I had read this book years ago! Thankful! I will be recommending this book Safe People to my children and friends! It has saved my sanity and taught me so much! Thank you, Dr. Cloud and Dr. Townsend! Empirical pain via the hard knocks of life has taught me a few things about myself. 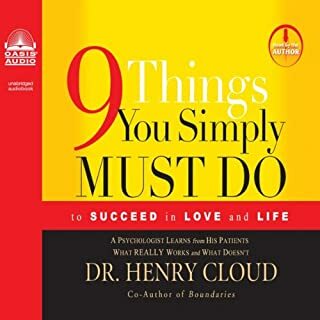 Two failed marriages and in a dying third, I now have substantial context and Scriptures to try to save my marriage with better tools and understanding. 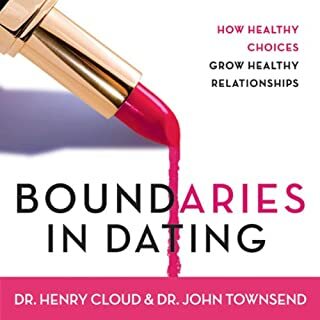 The authors' BOUNDARIES IN MARRIAGE book was equally helpful. In a nut shell it's important to identify people who are going to help you grow into the person God wants you to be. The book helps one identify safe and unsafe traits in people. Ultimately safe people produce good fruit in your relationships, and unsafe people the opposite. This book is not only for so called 'good' people to avoid 'bad' people, but also 'bad' people to identify their destructive traits and become good people. Excellent book, but one does need to be a christian to appreciate, in that, non christian could get wound up by this book. For me this was a God send.